Fun and messy experiments for all the family that you can recreate at home. 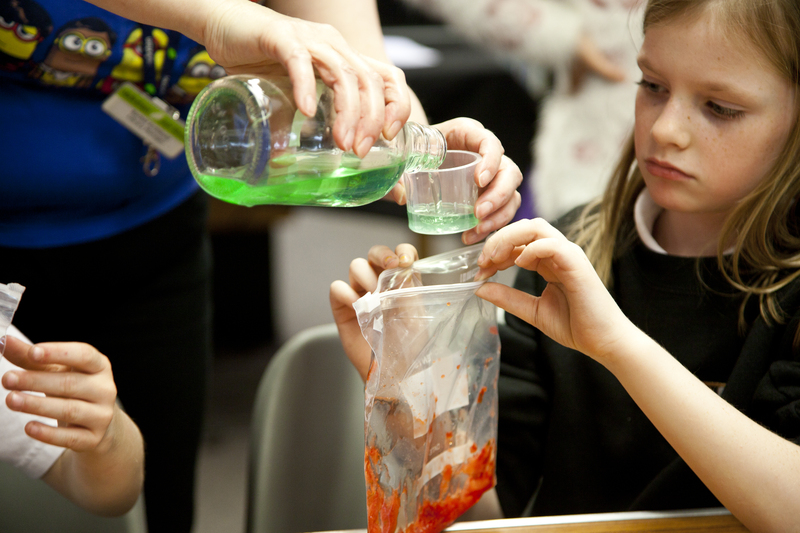 Come and create things like lava lamps and volcanoes! Using nothing more than what we all have at home, we will show you how you’ll find a tonne of experiments that can be done using some very simple ingredients and equipment.